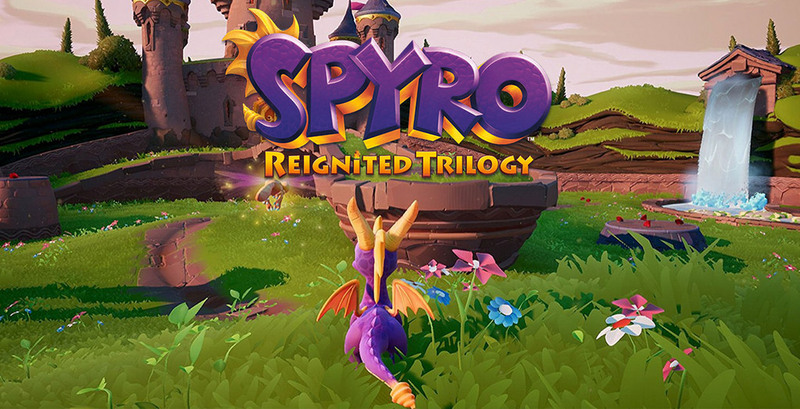 The menu screen shows the updated graphics and vibrant colors made in the Spyro Reignited Trilogy. All six of the worlds showcased the unique lighting and colors as well as the screen-grab. Among the plethora of games released in 2018, Spyro Reignited Trilogy burst out of the gate with its colorful gameplay, reaching first place on the UK all-formats sales chart and also becoming the best-selling PlayStation 4 game in Australia in only its first week. Spyro the Dragon was a full 3D platforming game that came out in the late 1990s for the original PlayStation, meaning the game ran pretty badly for today’s terms, but was still one of the best 3D platforming games of its time. The Reignited Trilogy pulls the first three games of the series and brings it to players in full HD, taking the graphics from a mere 640×480 pixels to a 4k screen. 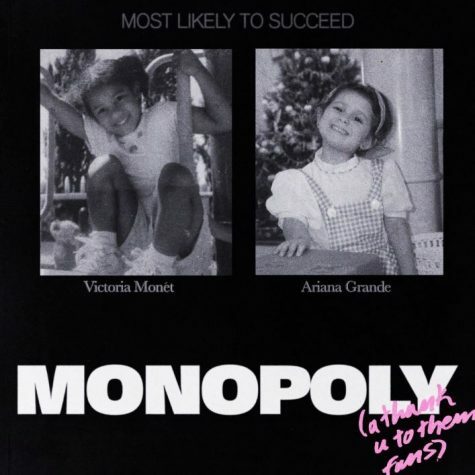 As usual, gamers were wary about the game at first. Because of common mishaps with remastered editions of games, they had already witnessed a poor remodel of the little dragon in the game Skylanders, making Spyro look awkward and edgy. The outcome of the Reignited Trilogy, however, was perfect. The model for Spyro now brings all of what gamers loved about him: the fire breath, the soft body, the tail wiggles, and more. Designers even went so far as ensuring the lighting in each level hits Spyro in a way that makes his scales look translucent. The Reignited Trilogy does the original game even more justice from all of the different characters in the game. Each dragon the player meets is unique and has a new voice, unlike other Non-Player Characters that have the same model and voice in other 3d platformers. A good way to witness the beauty of the original game is to play for yourself. As the Reignited Trilogy does such justice to the original game, a gamer could play the new or old game and keep the feeling of the original masterpiece.